With two young children in my house, I have a hard enough time keeping track of my sanity – let alone my wallet or Apple TV remote. So one of my most-used accessories is the Tile Bluetooth tracker. The concept is easy. Attach the small device to something you need to keep track of and when it’s lost, just fire up the companion Tile app to help find the item. The app will let you know the last place your item was seen, and the device itself plays a melody so you can track it down. And the company has just unveiled a second-generation device available to purchase now. While the actual tracker looks the same, it offers a number of improvements from the previous model. You can now push the “e” on the tracker, and you’ll be able to locate your iPhone if it’s in range. A new Web portal will also allow users to locate their tracker if they don’t have their phone handy. Also, the Tile’s ringer is three times louder at 90 decibels. That will help when the tracker is stuck in a couch or not out in the open. Here’s a quick video about the next-generation tracker. Click here if you can’t see it. 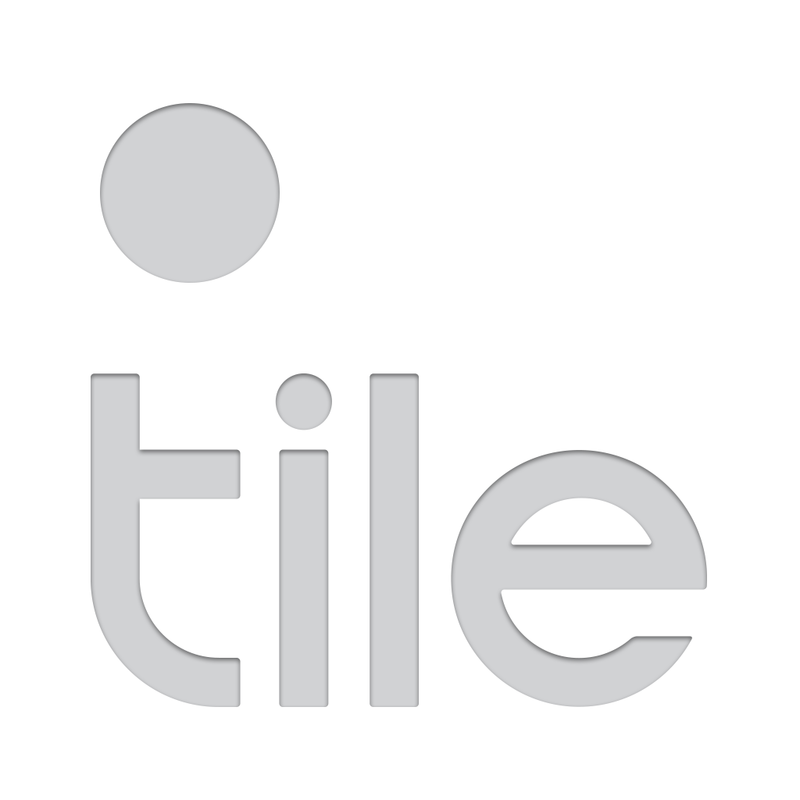 You can purchase the new Tile version directly from the company’s site for $25. A pack of four costs $70, a 30 percent savings from buying each one individually. In my review of the original Tile earlier this year, I came away generally impressed. I think the new version, and its louder ringer, looks to improve on the already solid first-generation device. Just to note, unlike some other Bluetooth trackers, the Tile’s battery can’t be replaced. That means you’ll have to purchase a new tracker after about a year of normal usage. While that’s definitely a downside, the Tile’s diminutive size more than makes up for that issue in most situations. For other recent accessory news, see: How to use any brand watch band on your Apple Watch, Google wants to cure your Wi-Fi woes with its new OnHub router, and Misfit and Speedo hit the pool with an activity tracker designed for swimmers.